This book will take you on the journey from life on earth to the afterlife in heaven. 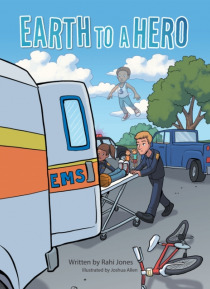 The main character, Vincent, will discover new things about himself, his superpowers, and what it means to be a hero. There will be many twists and turns that will keep children, readers, and listeners wanting more. Enjoy!